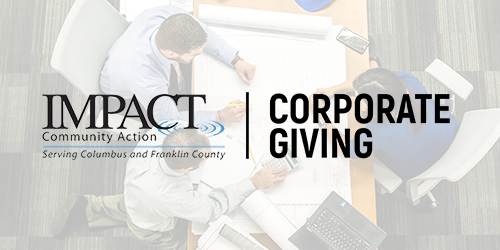 Your organization can support individual gifts to IMPACT by providing information about IMPACT to employees, including IMPACT in corporate giving initiatives, and matching employees’ gifts to IMPACT. 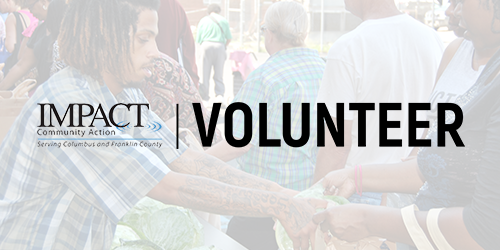 IMPACT representatives can attend employee meetings to present information on poverty and its impact on those in Central Ohio, how IMPACT makes a difference in the lives of those in need, and the outcomes of our programs and services. Individual and employee giving partners will receive monthly updates from IMPACT staff and reports on employee giving figures (if applicable). 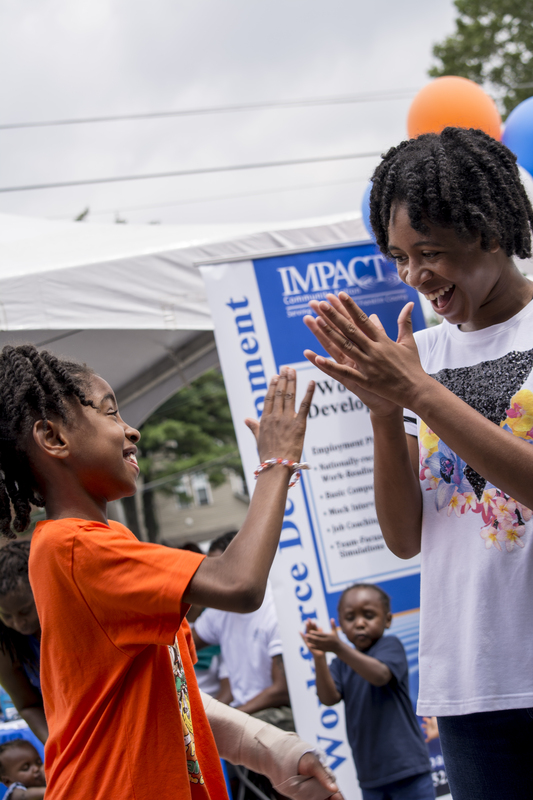 Partners may also receive benefits for support including an organization logo or feature story on the IMPACT website and social media, attendance at IMPACT special events, and participation or engagement with IMPACT programs and services. 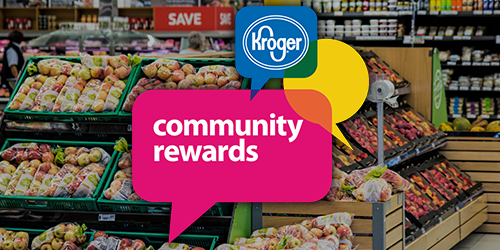 Every year, beginning on April 2nd, participants in the Kroger Community Rewards Program must re-enroll and identify which non-profit organization to send their rewards. Please go to www.krogercommunityrewards.com and show your support for IMPACT Community Action #83865. It’s Quick! It’s Easy! And it’s a simple way to support our agency and the many families and individuals we serve! Volunteers are integral to our organization and strengthen our capacity to serve families and individuals who are in need. IMPACT's Volunteer Engagment Program drafts, develops and deploys individuals who support the mission and vision of IMPACT Community Action. AmazonSmile is a simple and automatic way for you to support IMPACT Community Action every time you shop, at no cost to you. 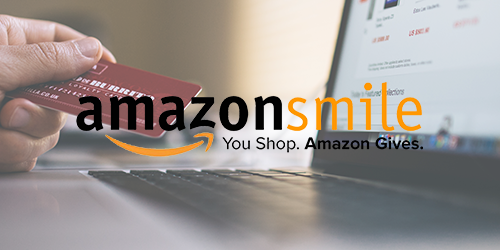 When you shop at smile.amazon.com, you’ll find the exact same low prices, vast selection and convenient shopping experience as Amazon.com, with the added bonus that Amazon will donate a portion of the purchase price directly to IMPACT. Simply go to smile.amazon.com from the web browser on your computer or mobile device and start your shopping at AmazonSmile. On your first visit to smile.amazon.com, choose "IMPACT Community Action" to receive donations from eligible purchases before you begin shopping.